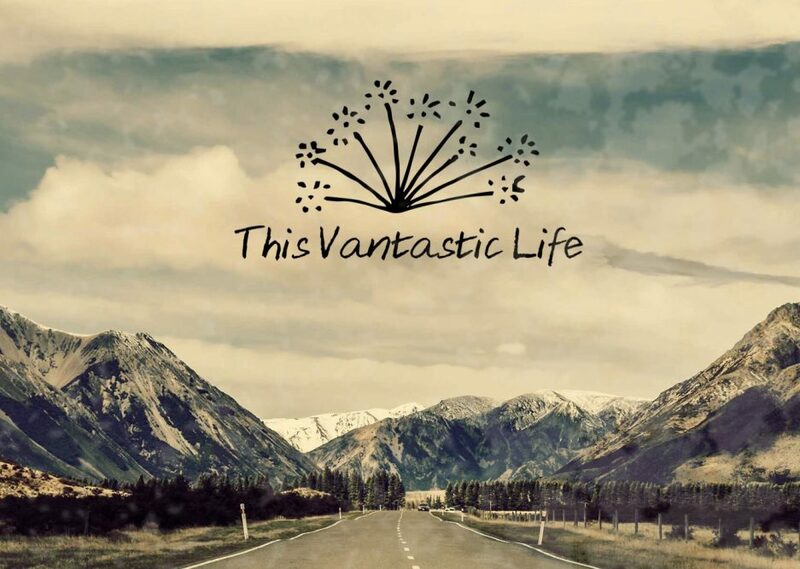 This Vantastic Life – Explore. Connect. Share. I’m Kit, your driver and tour guide. My little friend Pippa and I travel in a converted Dodge Caravan and for about half the year (the cold ones in Canada!) you can find us living in our van, and exploring the back roads of the US. We left our home in Ottawa, Ontario, Canada in June of 2017 and our travels have taken us from coast to beautiful coast in Canada, down the Pacific Coast of the USA, into the great National Parks of Utah and Nevada, and to the desert areas of Arizona and New Mexico in early 2018. When I returned to Canada, I bought property in Nova Scotia, where a small group of friend and I will create a permanent sustainable little community and farm. I’m proud to be a member of a growing tribe of nomadic and earth-centric souls who are redefining life and meaning for themselves on the road and in Nature. What started out as a rather desperate effort to reclaim a sense of meaning after an injury left me unable to work, this experiment has become a path that changed a mid-life crisis into a mid-life adventure. Life on the road, living close to the land, embracing minimalism, curiousity, self-reliance, spiritual practices and community has led to profound changes in my state of mind as well as my physical and emotional health. This is a blog about Hope, Healing and Journeys of the Heart. Maybe you are looking to change something big in your life. Maybe you have a gypsy heart. Maybe you aren’t able to travel right now, but enjoy a good “arm chair journey” once in a while. No matter what your reason for sticking out your thumb, I’m happy to have picked you up. PS. Please fasten your seatbelt, it’s going to be a marvellously wild ride.